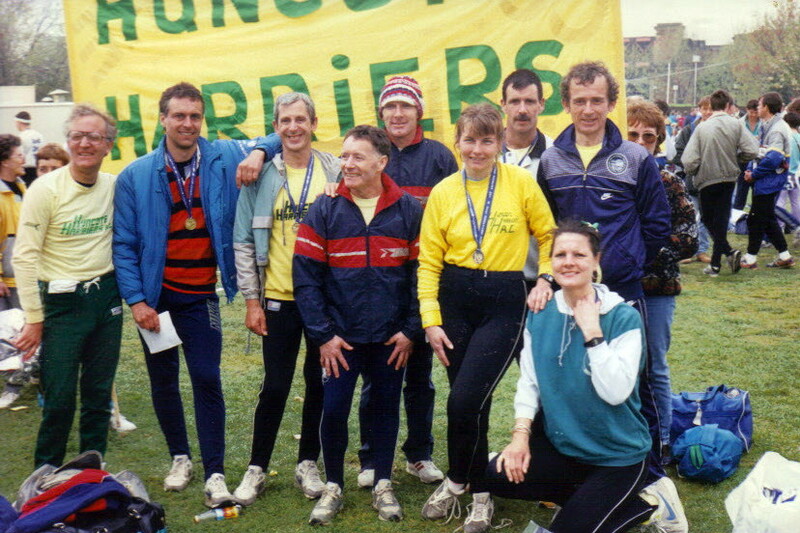 Huncote Harriers Athletic Club was founded in 1982 by a small number of local runners wishing to train for the London Marathon and became an England Athletics affiliation club. 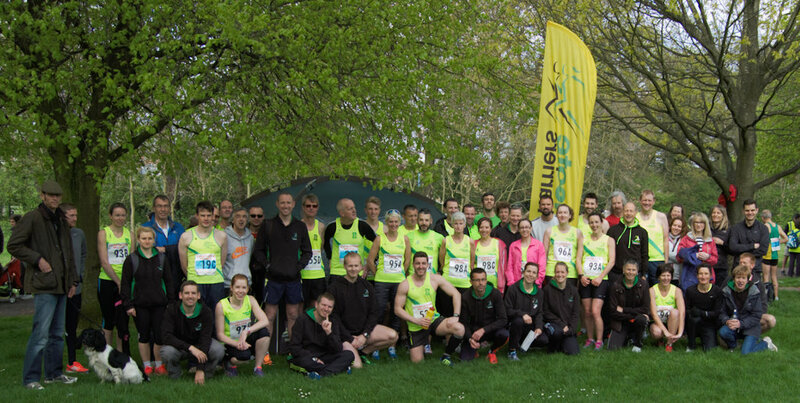 Over the years it has established itself as one of the most successful running clubs in Leicestershire. We are a friendly group of people who all share a love of running. We currently have around 200 members of all ages and abilities and our sessions are led by one of four qualified Coaches or ten qualified Run Leaders. Our sessions generally run from Huncote and Enderby but we also organise runs from other parts of the county from time-to-time (e.g. some weekend runs at Bradgate Park, track sessions at Ratcliffe College, different venues for our Christmas Pub Run social). The club takes part in the Leicestershire Road Running League, East Midlands Grand Prix Series, North Midlands Cross Country League and Derby Runner Cross Country League. We also compete in annual team events such as the Livingston Relays and the Rainbows 100 Lap Challenge at Saffron Lane Stadium. A few Harriers can usually be found participating in the local parkruns at Braunstone Park or Victoria Park in Leicester each Saturday. More details about the club can be found by browsing through this web site and if you have any questions please feel free to get in touch with one of the Club Officers who will do their best to answer your questions.